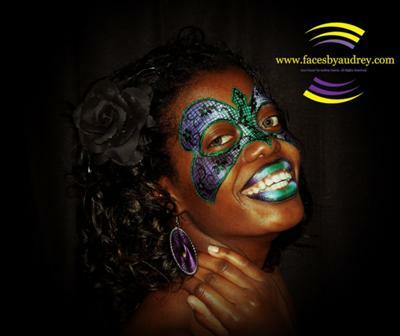 FACES by Audrey is a face-painting company that provides services for children's parties, sporting events, festivals, carnivals, corporate events, pep rallies and everything in between! 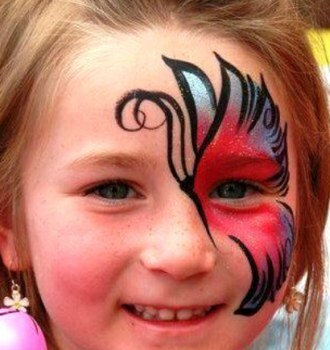 We use 'Starblend' by Mehron Face-paints. 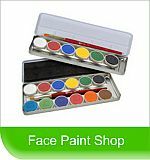 With this paint no water is required and children that are uneasy about how wet paint feels, are still able to get painted! Call me or text me at 336-639-8116 . 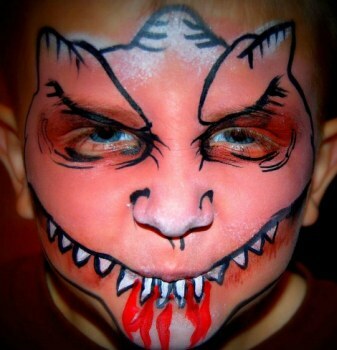 I would like to book you for our Kidsfest on March 28 .